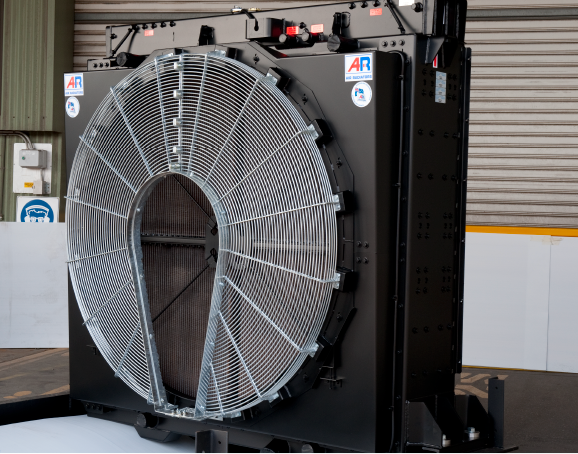 Air Radiators is a team committed to the design and delivery of innovative heat transfer and air movement solutions in partnership with our customers. Field service support provides specific advice with regard to service, maintenance and the operation of Air Radiators products. Building big radiators needs big equipment to manufacture, assemble and test this product. 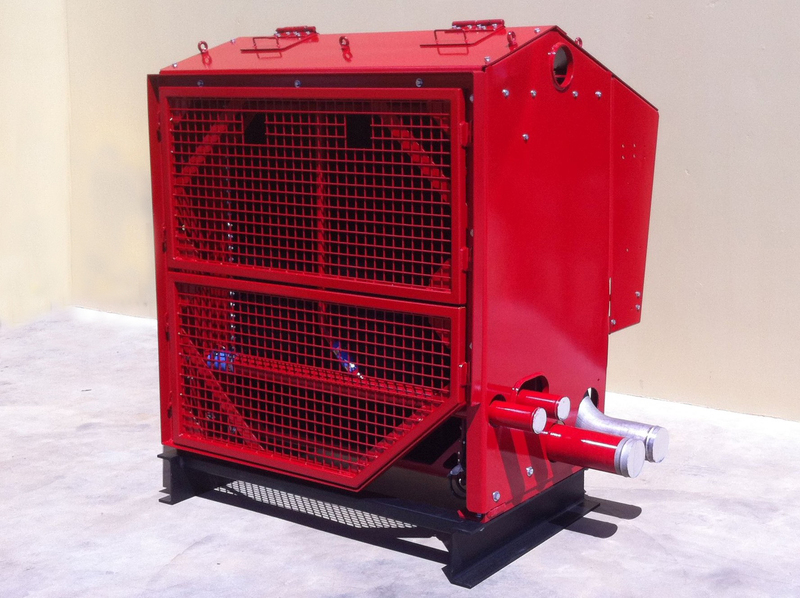 Air Radiators acknowledges the specialised skills and tools required for product like this, offering a whole of life involvement in your product. Service of product is a key part of maintaining a long term operational product. 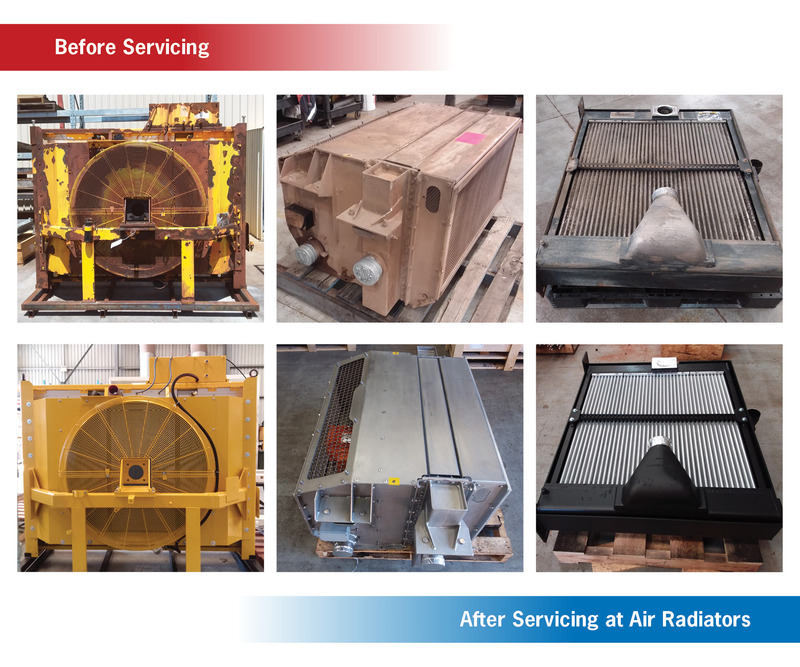 Air Radiators offer a full refurbishment service at our well-equipped workshops. Cleanouts, assessments and overhaul work can be carried out by the same technician that built the product when it was new. Our customers understand our Original Equipment approach to service taking advantage of both service contracts and one off maintenance carried out by our factory technicians, ensuring the longest and cost effective life of their cooling systems.